Please be advised that the sizes may vary slightly depending on the model, but this will offer a good idea as to what size of vehicle will best cater to your requirements. If you require further professional assistance in determining which vehicle will best suit your needs, please contact us on 01978 800 192, or send us an email to contact@ajpcouriers.co.uk and we will be more than happy to help. We also offer other vehicles such as Motorbikes, Luton Tail Lifts and Flatbeds amongst others. These vehicles are arranged upon request. 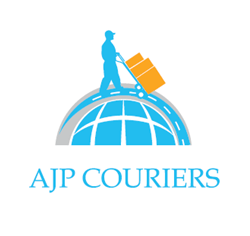 Don’t hesitate to call us on 01978 800 192 for any information, or email us at contact@ajpcouriers.co.uk.